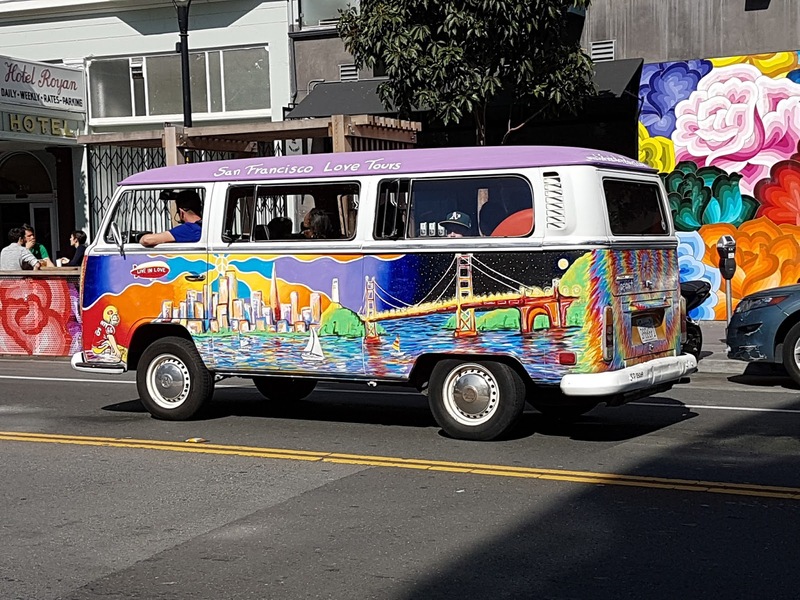 ByZegut: Hit z Road California san francisco hippie combi. 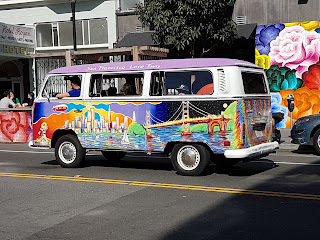 Hit z Road California san francisco hippie combi. Hit z Road California bientôt on the road.